A well-designed landscape completes a home, extending the architecture and creating beautiful outdoor living spaces. JS Gardening, LLC has over twenty years of experience with residential, commercial, and historic landscape design and installation in Franklin, Brentwood, and across middle Tennessee. We offer front and back yard landscape design, and installation, as well as lawn care to preserve your landscape’s integrity for years to come and maintain your beautiful investment. We have been trusted to care for the historic landscapes of Carnton Plantation (made famous by Robert Hicks' novel The Widow of the South) and President Andrew Jackson's residence, The Hermitage, so whether you've just moved into a new home or it's time to revitalize an old lawn, you can trust us to provide the same care and expertise to your landscape. Anyone can push a lawn mower or pull a weed, but not everyone knows how to ensure the long term health and vitality of your landscape. At JS Gardening, LLC, we understand that landscapes are more than just beautiful spaces, they are an important investment in your property. From weekly mowing to seasonal lawn treatment, our comprehensive lawn plans are designed to ensure your landscape receives the nutrients and maintenance it needs to thrive. That's why we offer year-round lawn maintenance plans which include grass cutting, fertilization, turf management, core aerating, soil conditioning and much more to keep your grass green and healthy. 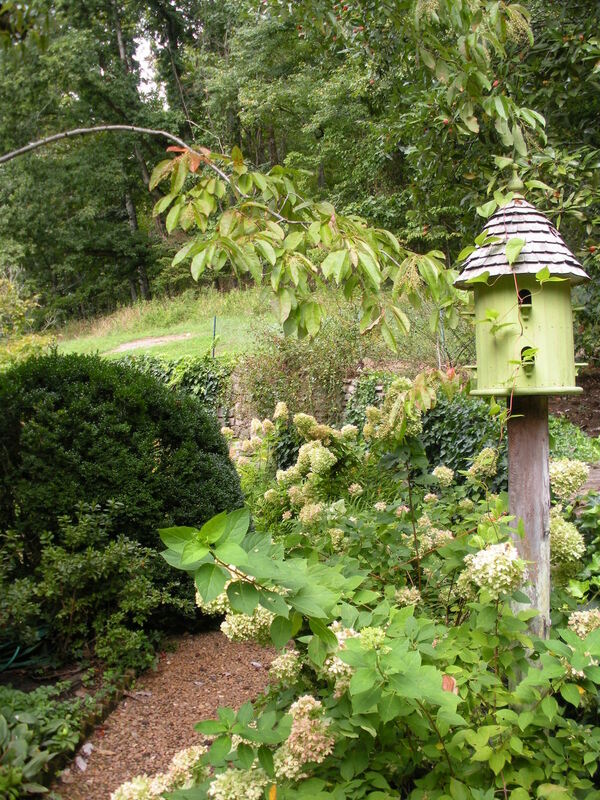 For over twenty years, Master Gardener Justin Stelter has traveled the world studying garden layouts, designs, and plants in their native habitats. 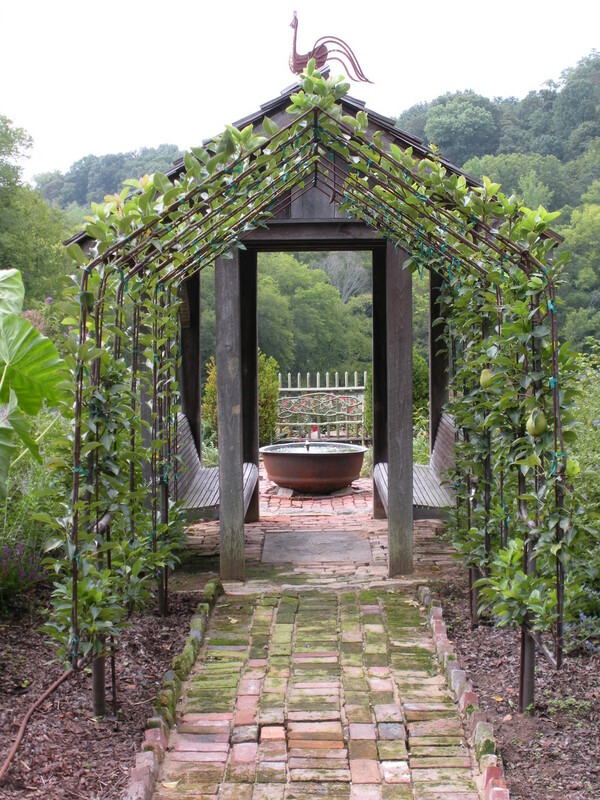 This has heavily influenced his garden design in Franklin, Brentwood, and across middle Tennessee. As the head gardener of Carnton Plantation and an advisor to President Andrew Jackson's The Hermitage, Justin Stelter knows not only how to incorporate plants which will thrive in a garden layout, but he also has a vast knowledge about garden styles all over the world and throughout history, including practical edible gardens and luxurious garden rooms. From simply adding a container garden to a patio to a full Southern layout, Justin Stelter Landscape Gardening can transform your outdoor space into a beautiful, purposeful landscape.